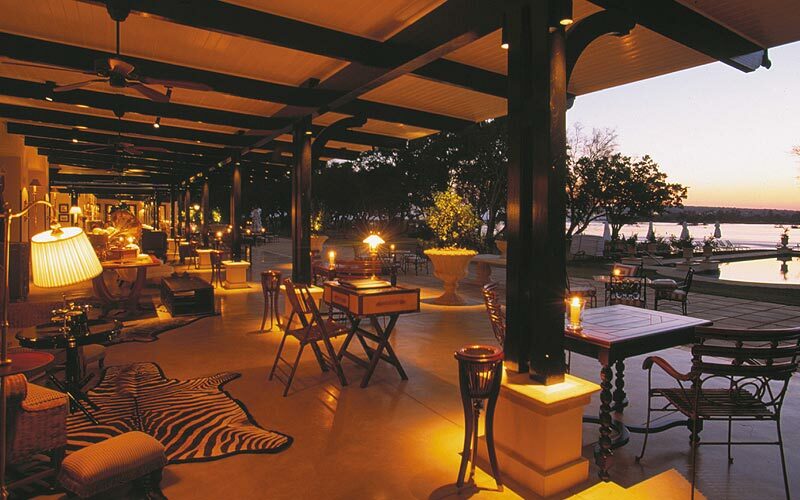 Zambia, blessed with breathtaking natural wonders, a wealth of wildlife and the perfect sanctuary for honeymooners. Eat: Try their traditional dish nshima, made of maize (corn) with goat curry, delish. Discover: Cross the border to Botswana and cruise/4WD the Chobe River seeing all the Big 5 in their natural habitat. Zambia offers an unforgettable honeymoon experience, where you explore the real Africa.